Sometimes it can be hard to switch off after a hard day, but downtime is important. Even when we’re not in the office, we can find our thoughts wandering back to our to-do lists, our upcoming presentations, or tomorrow’s meeting agenda – no matter how hard we try to push it to the back of our minds. 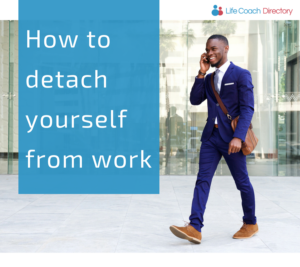 While it might seem impossible to disengage from work after you leave the office, it’s important to detach yourself from work whilst at home – because your well-being comes first. Did you hear that? Allowing yourself to have a break and detach yourself from work is good for you. It helps with your perception of your own work/life balance, as well as allowing you to take a break from (and deal with) work-related stress. If you struggle to detach yourself from work, try these tips to help you enjoy some downtime. It’s important to be realistic about your work/life balance goals. 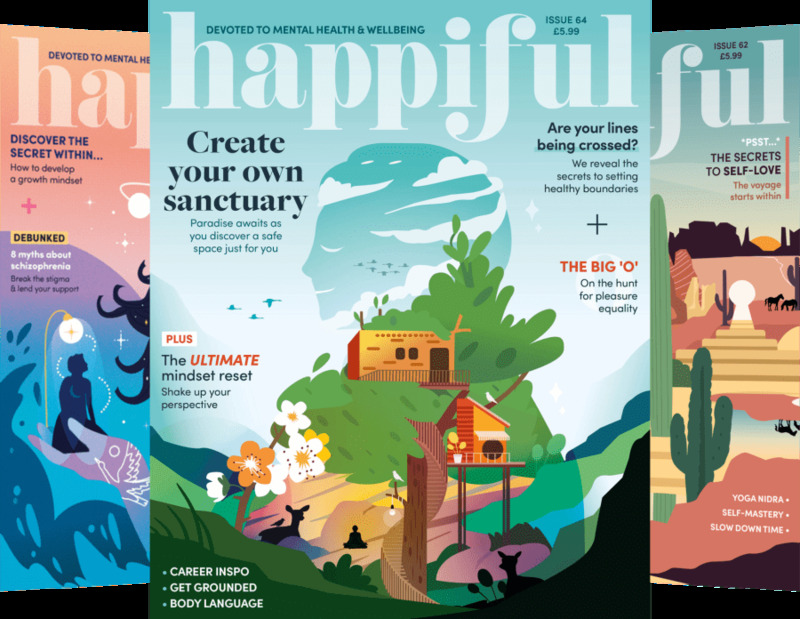 It doesn’t matter if you’re the type of person that lives to work (we don’t like the term ‘workaholic’, but you know what we mean), or a person that works to live – we all need time away from work. So, plan; every Monday look at the week ahead. You know when your busiest day is – when you have the most meetings, appointments or tasks to do. Factor this into your plan for the week and work out when you want to take some time for yourself – when you think you’re most likely to need it. Be strict and try to hold yourself to that, no matter how busy things get at work. Volunteering is praised for its many benefits, from connecting you with new people and providing you with new skills, to making you feel generally great about yourself. Taking part in the community or a cause that’s important to you is a great way to take your mind off work. Giving your mind a different focus for an hour or two a week can allow you to take a mental breather – you might find that you gain a new perspective, or even adjust your own priorities. Going through a specific process can be helpful in allowing you to keep your worlds separate. It might be a physical act that helps you to transition – perhaps getting changed as soon as you get home, or putting your laptop out of sight. But, you may equally benefit from more ‘mental’ transitions, like listening to a specific playlist or radio station on your way home, at the same time every day. It’s also important to be mindful of certain ‘triggers’ that can force us back into a working mindset. For instance, if you use the same bag for work and leisure, you might stumble across cues – such as your diary or work planner – by accident. Equally, certain clothes can put us into a certain frame of mind. So, try as best you can to keep two separate wardrobes – one for work, and one for leisure. If you enjoy cooking, make an effort to cook something delicious for yourself or your family when you get home. If you enjoy fitness classes, stop off at the gym on your commute home. If you love a relaxing bath, then invest in some candles and bubble bath for a full body and mind experience. Whatever it is, make it a daily ritual – it’s healthy, and it acts as a form of meditation, allowing your mind to switch off. Doing activities like these means you’re preoccupied, leaving no opportunity to check your inbox. Remember, work might be an important feature in your life, but your well-being and state of mind take precedence over work.